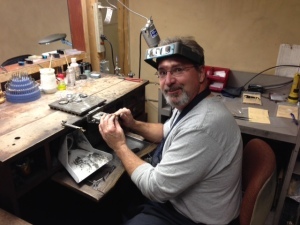 We offer complete in-store jewelry repair with over 25 years experience. Quality workmanship is guaranteed! We are honest, dependable, and treat each piece of jewelry as if it were our very own. Have a question about a repair? We’ll be happy to help you. © 2019 · SJ Jewelers.